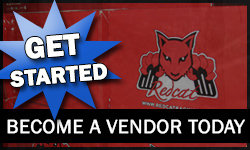 Redcat Racing Weekly FAQ: Batteries are installed but radio won’t work? Redcat Racing RC Friday Fun Feature: RC CAR vs. COWS! Yeehaw! Redcat Racing RC YouTube Channel: NEW! 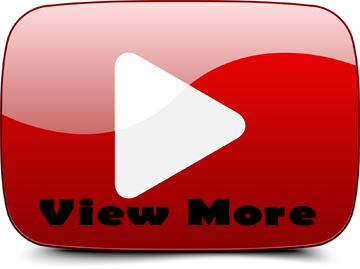 Product videos, Pit Stop Series How To Videos and MORE!